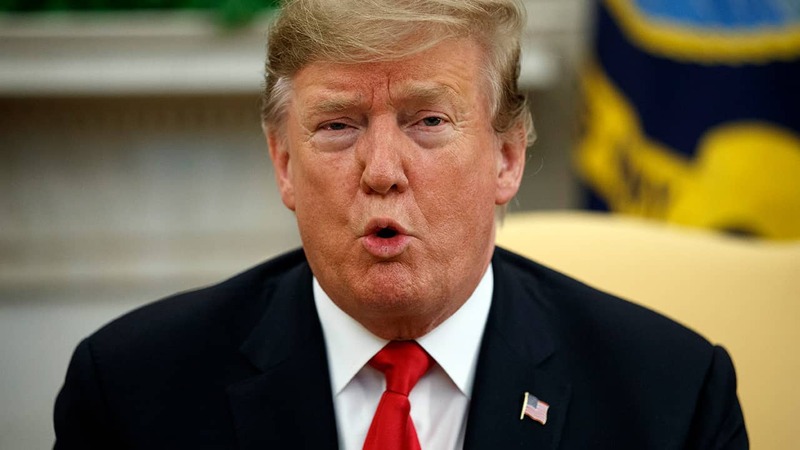 WASHINGTON — President Donald Trump eased up Tuesday on his threats to shut the southern border this week as officials across his administration explored half-measures that might satisfy the president’s urge for action, like stopping only foot traffic at certain crossings. Mexican officials announced Monday they’d pulled 338 Central American migrants —181 adults and 157 children— off five passenger buses in a southern state that borders Guatemala, and said they had detained 15 possible smugglers on immigration law violations. But that was not unusual for Mexico, which has for years been cracking down on migration.